Category: We’re having a doggie! 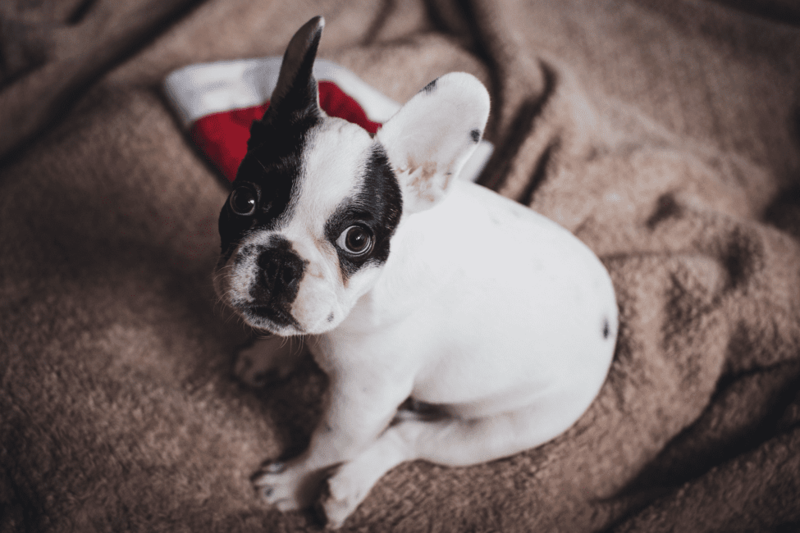 The holidays are a popular time to bring a new dog into your home. They make a wonderful family addition and bring many years of love and fun. Adopting a dog is also a big decision and requires planning and research. Selecting a new pet can also be a very emotional event. Cute puppies with tails wagging and lots of cuddling are often all it takes to win the hearts of a family, but are only part of the criteria used to choose the right pet. We have some ideas on how to choose your match that will bring years of love and companionship to you, and a forever home to a furry friend in need of a loving family. Whether one chooses a purebred or mix breed dog, pet adoption is available. Approximately 25 to 30 percent of dogs in shelters are purebred, and there are also shelters for specific breeds from which one can adopt. When selecting a dog it is important to understand the general characteristics of the breed. Is the dog very active or is it more of a lap dog? How large will the dog grow and how often will it require grooming? Are their common health traits of the breed that could require special treatment during its life? The answers to these questions will make one more aware of the care required and will help in the selection of a companion who is likely to be a part of a family for a decade or more. Review your lifestyle to determine the amount of space available for the dog and the environment in which the dog will live. Space is more important to dogs with herding characteristics like Collies or Shetland Sheepdogs that like to run and bark and may nip at people to “gather” them. As a result, an apartment may not be the easiest environment in which to raise dogs with these traits. Older dogs have more mellow personalities and may be easier to introduce and play with children than young puppies. There are many other considerations to ponder when bringing a doggie into a family. Dog-Harmony’s “We’re Having a Doggie” program offers consultations on how to select the proper pet and will help find the best match for you. Adopting a dog through Dog-Harmony includes selection consultations, spay/neuter, vaccinations, obedience and crate training, bedding, harness, leash, and socialization for a nominal fee. To encourage a long-lasting relationship, Dog-Harmony will also provide follow-up consultations and training as needed. As you consider a gift for our family this holiday, think about adopting a pet. 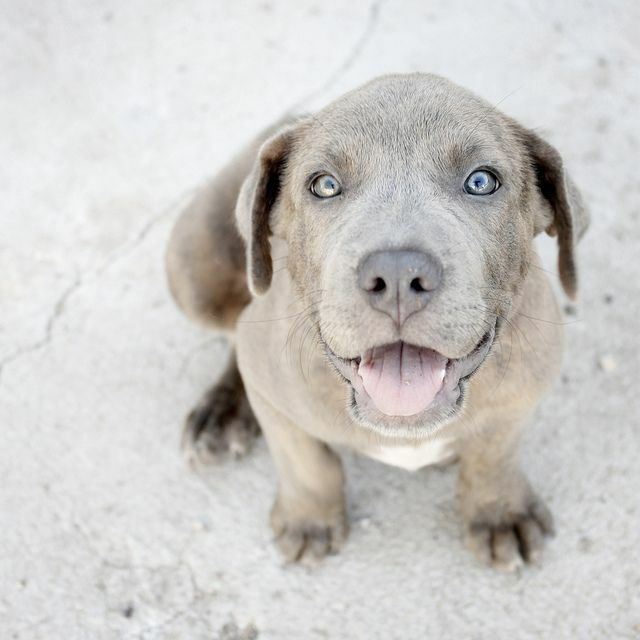 It will bring many years of happiness to your family and to a dog in search of a loving home. For more information about adoption services, contact Dog-Harmony at hello@dog-harmony.org or 850-376-4190. Author Nancy BownPosted on November 1, 2016 November 1, 2016 Categories Adopt, Dog-Harmony, Rescue, We're having a doggie!, Your new petTags adopt, adopt don't shop, dog harmony, dog rescue florida, rescue, rescue santa rosa beach flLeave a comment on We’re Having A Doggie!